Berenice is a meditation on a dream of lost plenitude, and its inversion into decay. 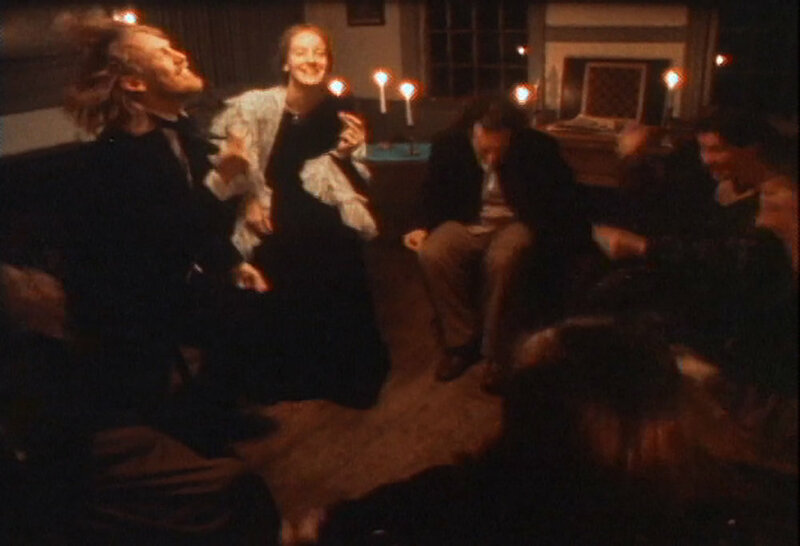 The events depicted in the film concern the formation and dissolution of a utopian community in 1832, and the psychic and physical disintegration of two members of that community. In an allusion to the interiority of the main character, Berenice, whose flashbacks form the film’s narrating consciousness, the oblique and inward-turning fictive structure gives itself over to delirious visual asides. The film is partially adapted from the Edgar Allan Poe story of the same name. Additional primary sources used in constructing the film include texts by the 19th-century French utopian Charles Fourier and the collected letters from Brook Farm.